In order to use your BPI Express Online Internet banking account to make purchases from Dragonpay-accredited merchants, you have to undergo a one-time registration process. 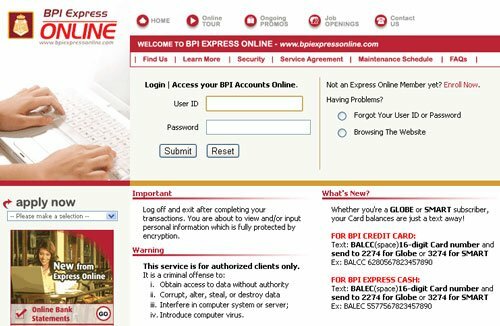 Login to your BPI Express Online account (http://www.bpiexpressonline.com). From the main menu, go to Funds Transfer >> Enroll Third Party Accounts. Choose the button “2. Print, Sign and Submit Form to Your Branch”. Fill up the application form on screen. Under Third Party Information, enter “DRAGONPAY CORP” for Account Name, and “0075352743” for Account Number. Click the Continue button. Print the form and submit to the BPI branch where you maintain your account. BPI normally takes only 24-hours to complete the registration. Once registered, you can already make payments to Dragonpay merchants anytime using your BPI Express Online account.